6623 Gaywind Drive, Charlotte, NC 28226 (#3480002) :: DK Professionals Realty Lake Lure Inc.
Spring has Sprung! Come see the natural beauty that surrounds this low Maintenance Townhome at Summerlake! 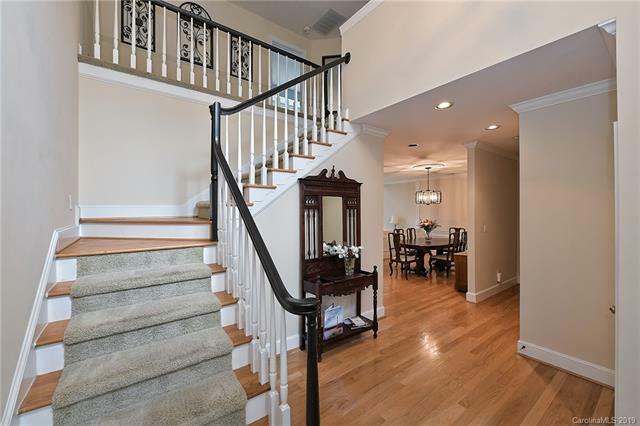 The Stunning 2-Story Foyer opens to a Formal Dining Room, both with Hardwood Flooring. The Open Great Room is a wonderful light filled living area with a Vaulted Ceiling, Built-ins and Gas Fireplace. 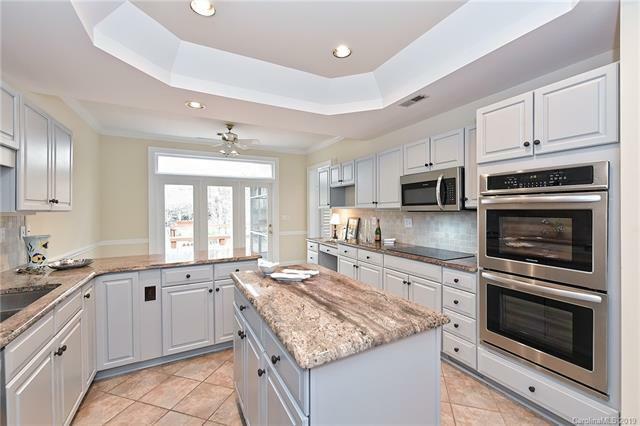 The Kitchen features with Large movement Granite, Tumbled Tile Back splash and NEW Stainless Steel Appliances. A private screened porch and deck provide wonderful outdoor living and look out on community Green. The primary Master Bedroom features a Vaulted Ceiling and Plantation Shutters. The updated Luxury Bath features a Garden Tub and large Step-in Shower. The Second Master features tons of Closet Space and private Bath Access. 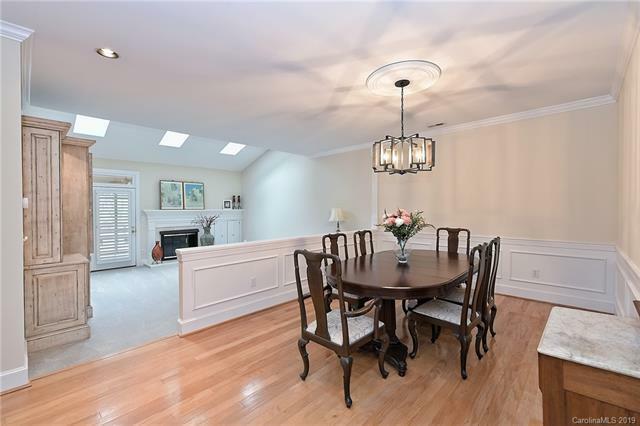 Not only is there an Oversized 2-Car Garage but ample parking on the deep 2-Car wide driveway. 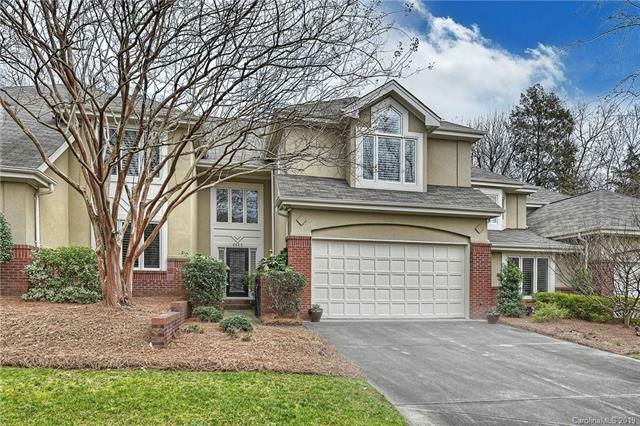 Convenient to SouthPark, Uptown and Ballantyne business centers. Plenty of Restaurants and entertainment to explore nearby!